Protect your servers, that contain valuable information about patience, without our monitoring and alert sensors. Know that your data is safe from harm from water leaks, dangerous temperatures or unse..
All valuable medications can now be stored with peace and mind. Know that the medication has been consistently stored at the correct temperatures. If the temperatures ever fluctuate, you will know imm..
Keep regular records of the temperature of milk and be instantly alerted of any fluctuations of temperature. Protect your valuable product by monitoring temperature, taking continual records. When the temperature ever gets too high, receive instant alerts. Keep a track of any freezer doors, if they have been..
Monitor the climate of your vineyards by tracking the temperature and humidity, whenever the measurements change, receive instant alerts. Keep track of oven temperature, with high temperature sensors, know your temperatures are consistent to make sure your products are cooked to perfection. Think how expensive it would be to lose an entire fridge or freezer full of meat, vegetables, or prepared food. Not just the financial loss of the food, but the opportunity cost of not being able to s.. In the fast food business, everything needs to run like clockwork, so how disastrous would it be if a fridge or freezer hadn't been keeping the valuable produce at the correct temperatures. This is no..
Keep track of all your food storage, manage the temperature accurately with continual tracking recorded into the cloud. 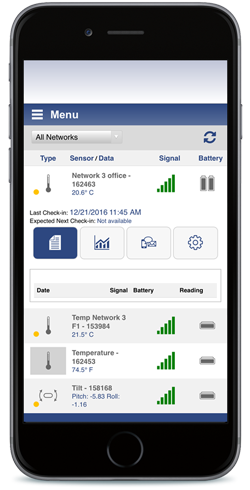 Whenever the temperatures fluctuate, receive alerts to protect and save valuable..
Track and monitor water leaks. When building a boat, the last thing you want is any water leaking. 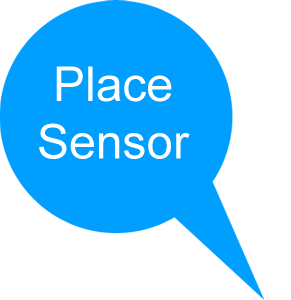 With our sensors you can identify any water leaks are, where they are leaking, and when they leak. For any research and development, or controlled laboratory rooms, you will want to make sure the conditions are perfect. Our sensors can monitor and control everything you need, whilst taking frequent..
Know the ambient outside temperature of your biomass bays will have the temperature tracked and be alerted to any temperature changes. Keeping fertilizer at the correct temperature and humidity. Monitor and track all temperatures of any warehousing. View all temperature history 24 hours a day in the cloud, and receive instant alerts with any temperature fluctuations. Prevent any damage of electrical equipment from water with our sensors that instantly detect any water leaks, and send you alerts immediately. Keeping a maintaining eye on your ventilation ducts, making sure they are the correct temperatures. Keeping an eye on your refrigeration units, protecting valuable products. Protect printers, prints, paper and packaging from incorrect internal climates from humidity or temperature. Ac current meter for the temporary power supply. Making sure the power supply keeps constant. Alert with issues. Making sure the temperature control solutions are working as they should. Getting data ..
Be sure your building is safe from any potential water damage by discovering it instantly with an alert from a water detecting sensor. Know refrigerated valuable products will have the temperature tracked and be alerted to any temperature changes. 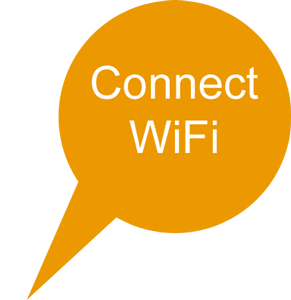 Know what is going on in your building, what doors are being (or have been left) opened and closed, and where, and when, there is any activity or motion with all records being tracked 24 hours a day. 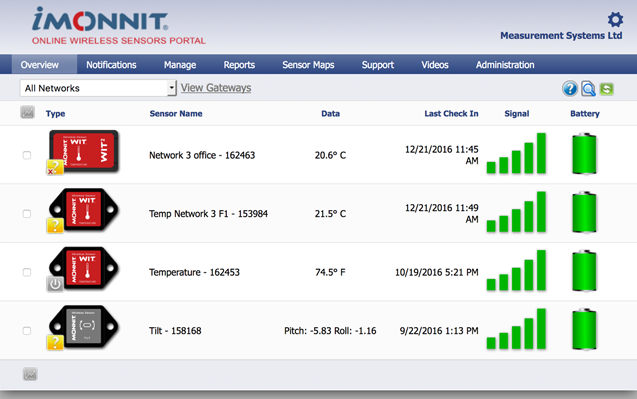 ..
Monitor humidity and temperature of valuable artefacts, tracked remotely with data saved in the cloud to save the hassle and risk of manually collecting data, whenever the climate changes notification..
Offer you customers new technology to further help manage their facilities. Monitor greenhouse humidity and temperature levels. 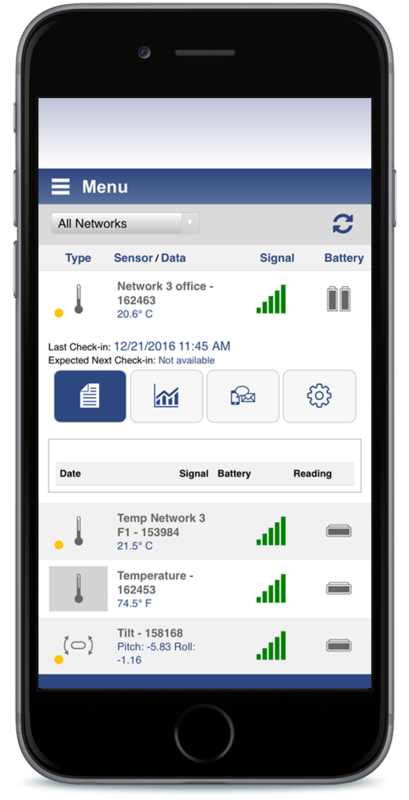 Receive alerts of any fluctuations that could jeopardize a harvest. Monitor supermarket fridges and freezers. 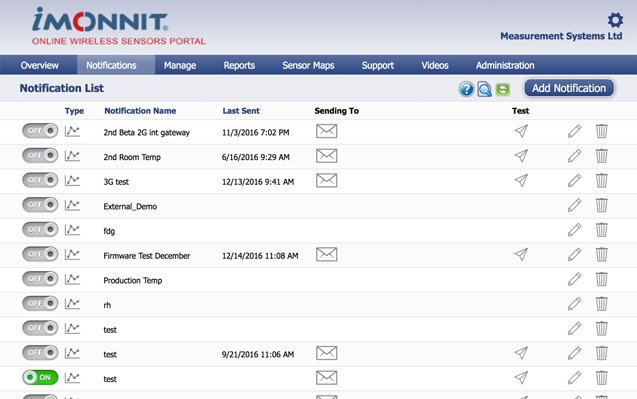 Receive immediate alerts if any temperatures fluctuate, to stop any produce spoiling. 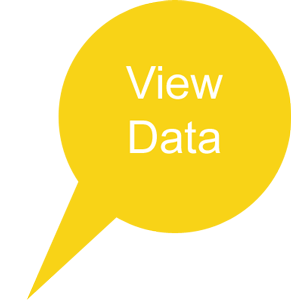 Check temperatures of every fridge and freezer, recorded continually in ..